WCCLS Kids: Fingerplay Fun Friday: Hickory Dickory Dock! 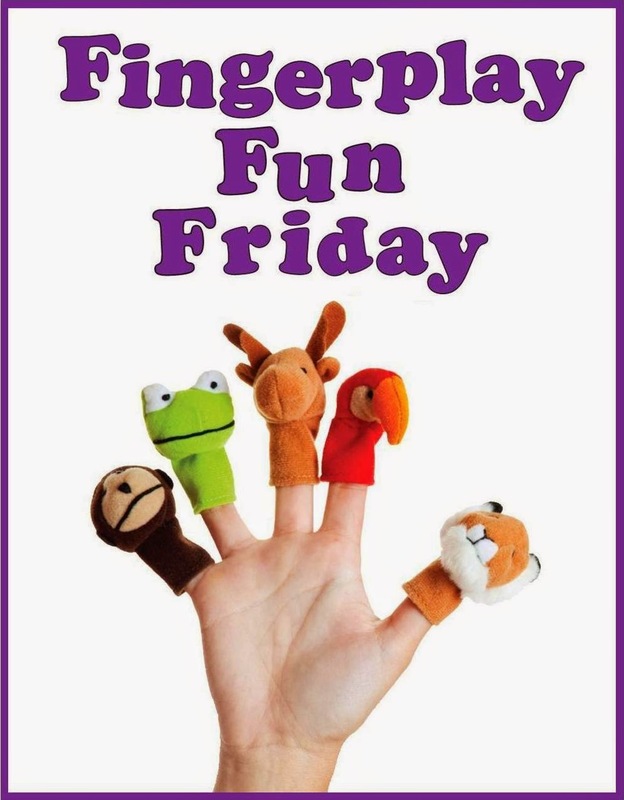 Fingerplay Fun Friday: Hickory Dickory Dock! It is very easy to turn this action rhyme into a two-person game. One person gets to be the clock and the other gets to be the mouse. With babies and young toddlers, I would recommend that you be the mouse and they be the clock. With older toddlers and preschoolers, you can be the clock while they take on the more challenging role of the mouse. As you recite the rhyme, encourage a playful interaction by making the mouse squeak and scamper about. The clock can chime out the time, as well. When children engage in imaginative play, they learn a great deal about how the world works. Play helps children think symbolically. In this case, an upraised arm becomes a clock and a hand becomes a mouse. The ability to think symbolically is critical to learning how to read. When we read, we must understand that written words stand for real objects and experiences. In addition, two-person play helps children work on important social skills, like the ability to cooperate with others. As with most things, this takes practice. By playing little games like this, you can ensure your child is be ready to start school and "play well with others."